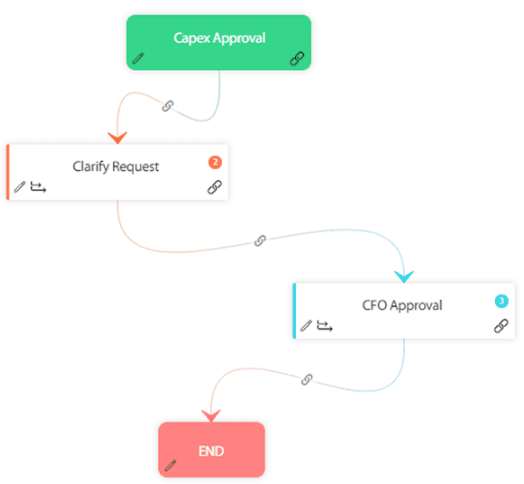 The world of technology changed with GUI (Graphical User Interface) and with Cflow we aim to make workflow automation easier than ever, with a visual workflow builder. Drag and drop processes, create rules and set any process in motion. We strongly believe in the no code ecosystem where everyone in your organization can become an administrator and make use of the visual designer platform we developed. 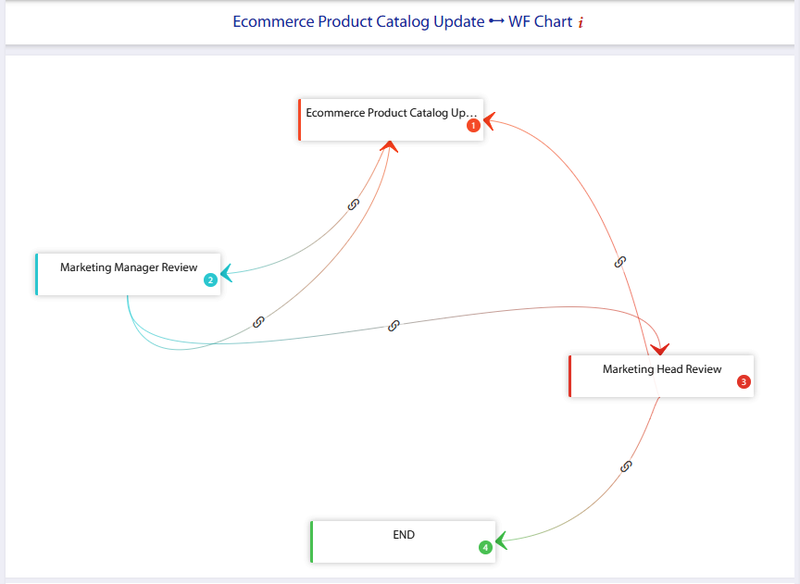 With a highly intuitive user interface, the visual workflow builder simplifies your everyday processes and simplifies the steps involved in creating a new workflow whenever you need to create one. They are categorically divided into different sections allowing you to create new processes for each department in your organization and connect them in a seamless manner. What you see is what you get!